If there was a leak in your water well, would you even know about it? Or would the problem just keep getting worse until your entire well system is incapacitated? Many homeowners would not be able to detect a leak in their well because they’re not aware of the signs. The signs are often fairly obvious but if you don’t know what to look for, it can be easy for the warning signs to be overlooked. Knowing what these signs are and being able to spot them can help you identify a problem before it’s too late. Being aware of your well’s flow rate can help you spot a leak early before it becomes a huge problem. 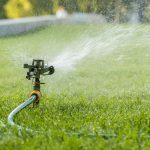 If you’ve noticed the water pressure has been consistently decreasing in your home recently, it could mean there is a leak. As the leak grows and gets worse over time, your well’s flow rate will continue to decrease as well. This is why it is very important to call a professional well inspector at the first sign of a low flow rate in your well. A pretty clear sign that something is wrong with your water supply is when you start to see sand, dirt or other debris in your water. The first time you see this happening, you need to take action right away. Debris entering your water supply means there is an underground leak. 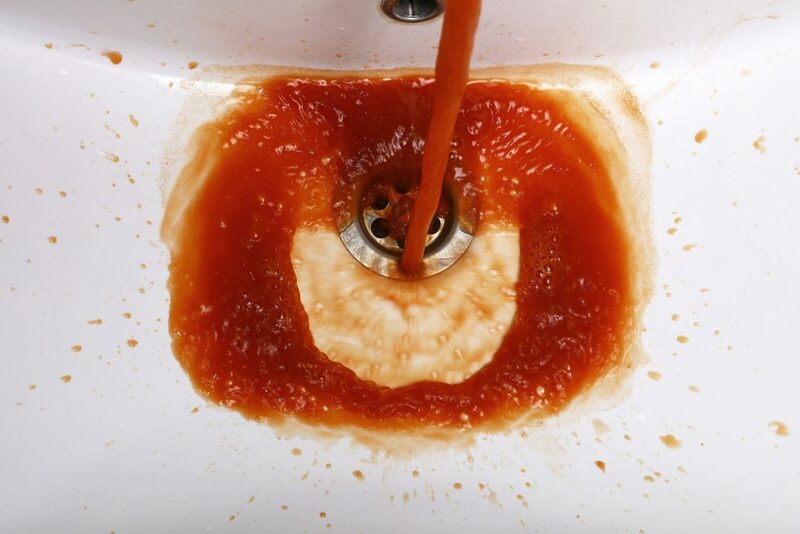 This will affect your well’s flow rate and cause your quality of water to drastically decrease. Before you start seeing debris in your water, you may notice that you’re changing your filter more often than you are usually required to. A leak will alter your water pressure and water quality but your filter may prevent this from being a noticeable problem at first. However, it will cause your filters to work harder and will increase the rate at which you need to replace them. Eventually, your filter will not be enough to block the excess debris brought in from the leak. So if you’re changing your filters more frequently, it’s time to call a professional well technician to inspect your system. Knowing the signs of a well leak is just half the battle. 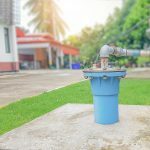 Understanding what the common causes of well leaks are will help you prevent them from happening again in the future. 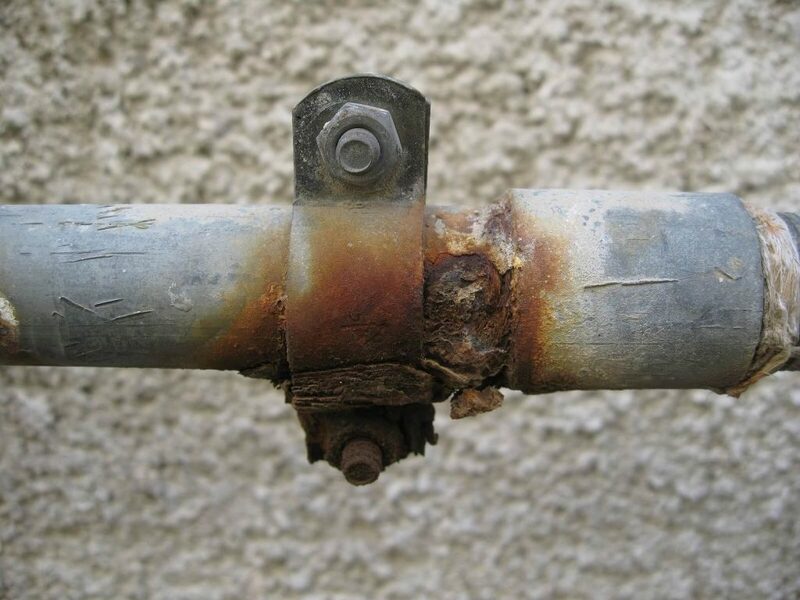 Your well can spring a leak as a result of corrosion, lightning strikes, defective casing seams or pressure from objects on the casing. While you may not be able to avoid all of these situations, preventative maintenance can help you avoid most of them. Now that you know the signs of water well leaks and have an understanding of what causes those leaks, take some time to observe your well’s performance. Is the flow rate normal? Is your water clear? If the answer to either of these questions is no, it’s time to call a water well professional. A1 Well Drilling & Pump Service can help you with any water well repairs you may be in need of. If you think you may have a leak on your hands, one of our highly trained technicians can inspect your well, identify the source of the problem and come up with a plan of action. With over four generations of industry experience, you can trust us to get your well back in working order. 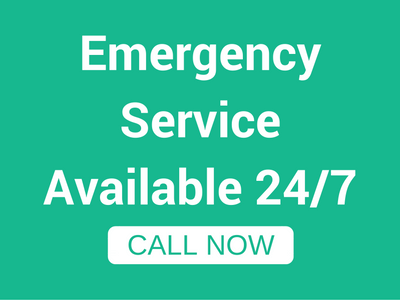 Whether you need simple repairs or a completely new well system, we’re here for you. Contact us today to schedule your well inspection!